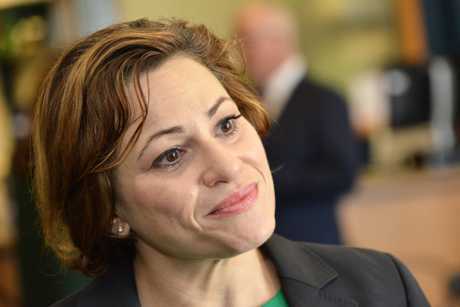 QUEENSLAND Deputy Premier and Minister for Local Government Jackie Trad has been keeping an eye on Fraser Coast Regional Council ever since the State Government sent two advisors to assess the council last year. In November, Ms Trad threatened to sack the Fraser Coast council if it did not stop with "childish squabbling" when she tabled the advisor's report in Parliament. Need to catch up? Here's the latest from council. Will the CEO sacking resolve council infighting? Now that the CEO Lisa Desmond has been voted out of the job, Ms Trad is asking for the councillors and mayor to put their focus on helping the community. "It's entirely up to council to make a decision around their CEO," she said. This poll ended on 09 February 2017. "They've made that decision and I urge them to get on with delivering services for the people of the Fraser Coast. As a general comment she said: "Any allegations of corruption should be referred to the Crime and Corruption Commission." When asked whether she has confidence in the council now, she said she would give it time before passing judgment. 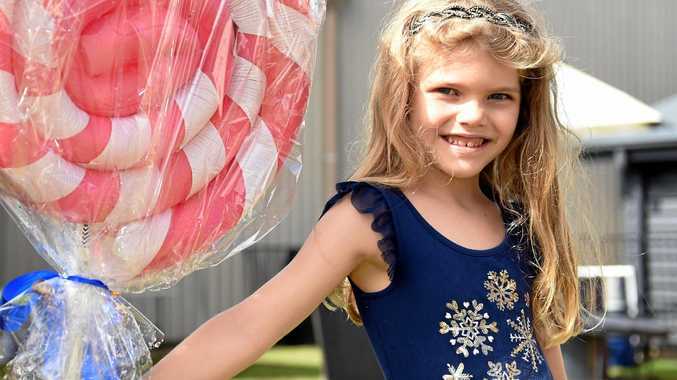 "The government issued a report late last year into Fraser Coast," she said. "I want to see some of the findings addressed in regards to that report before I make any statements around confidence."